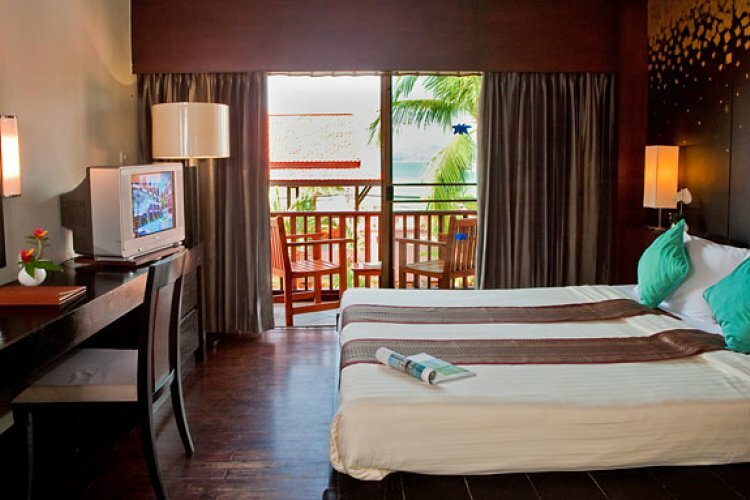 The Seaview Patong hotel in Phuket is located along the quiet end of Patong beach. 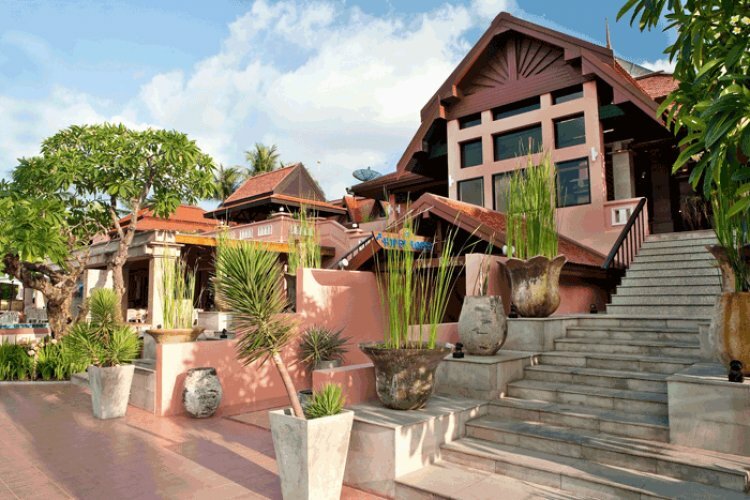 The hotel provides a secluded paradise away from the hustle and bustle elsewhere in certain parts of Phuket. 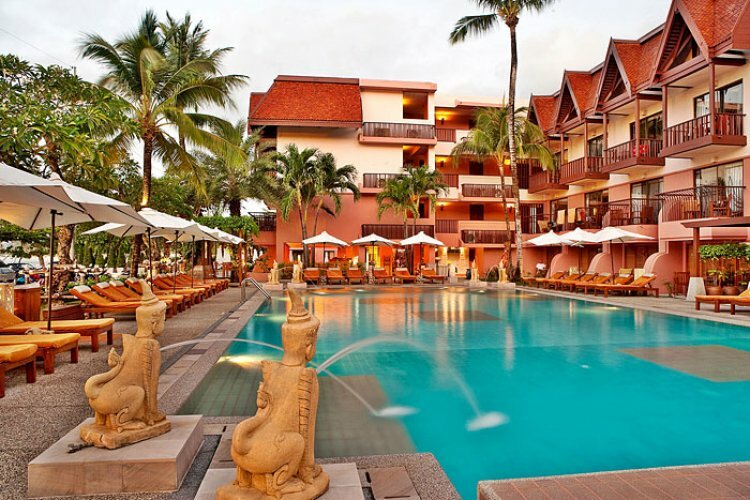 While it is an oasis of calm it is also only short walking distance from the shopping and evening areas of Phuket. One of the great things about staying at this hotel is that you can wake up to picuresque views over Patong bay, as all rooms look out over the bay. 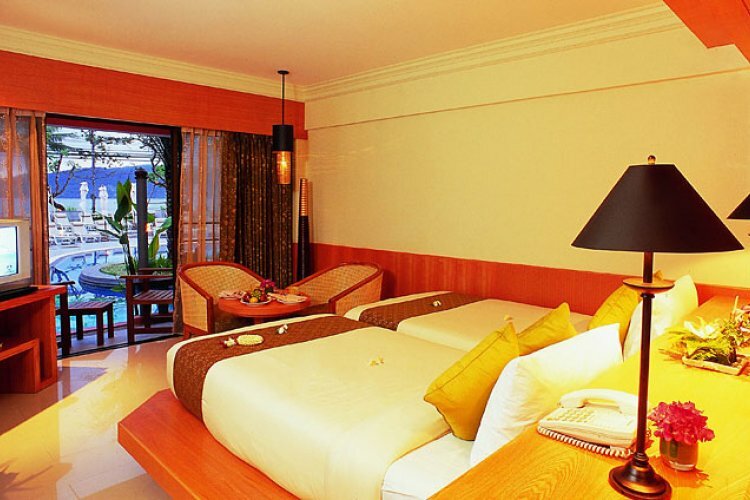 The hotel provides three categories of luxury room. 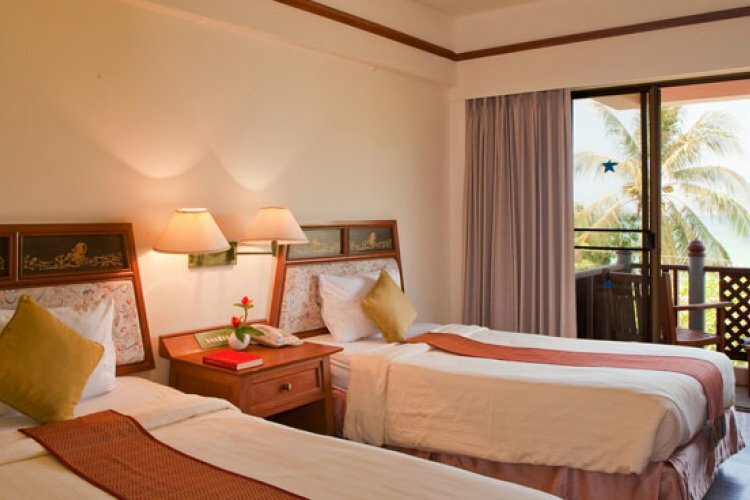 There are the superior rooms which are spacious and well equipped with air conditioning, bath and shower, direct dial telephone, refrigerator, hair drier, cable and satellite TV and wireless internet. Then the next grade up are the deluxe rooms with 6 of these rooms providing direct access to the pool area. The bathtub in the deluxe rooms is marble which creates a more luxurious bathing experience. It is decorated with a wooden interior and creates a natural neutral look. Finally there are the junior suites, which provide yet another level of luxury. 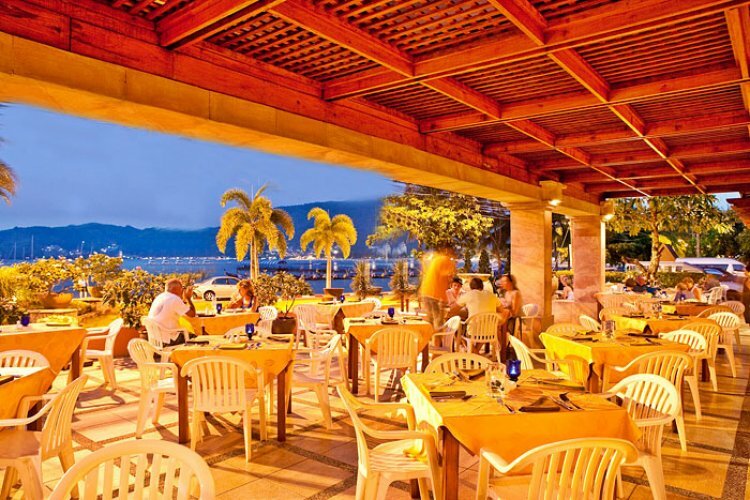 They have an orange and gold interior which creates a luxurious ambiance. 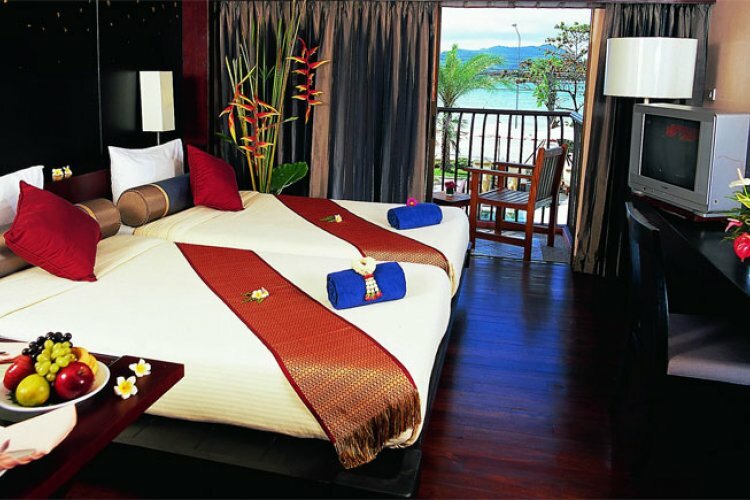 There are two separate sofas for relaxing, a dining table, a large king size bed, slippers, bathrobes and beach bags. 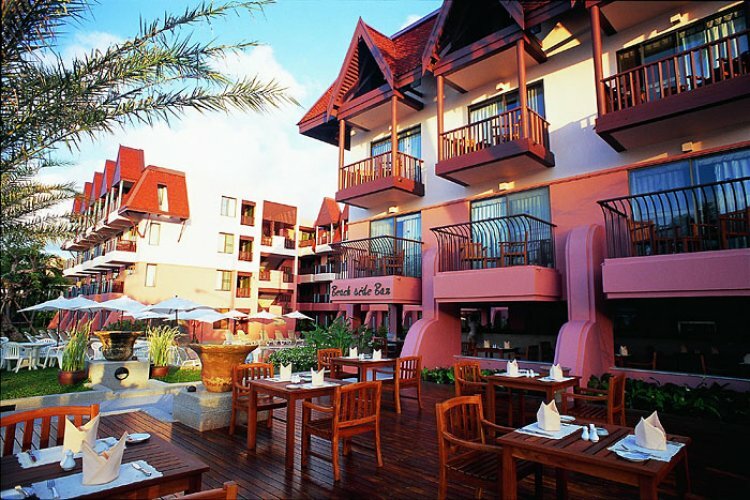 The facilities at the Seaview Patong cater to all your needs with the Tamarind Tree Restaurant which offers all day dining and provides excellent Asian and European cuisine. While staying at the Sea view Patong you can indulge your senses with a massage or facial at the Spa with its elegant and tranquil setting. 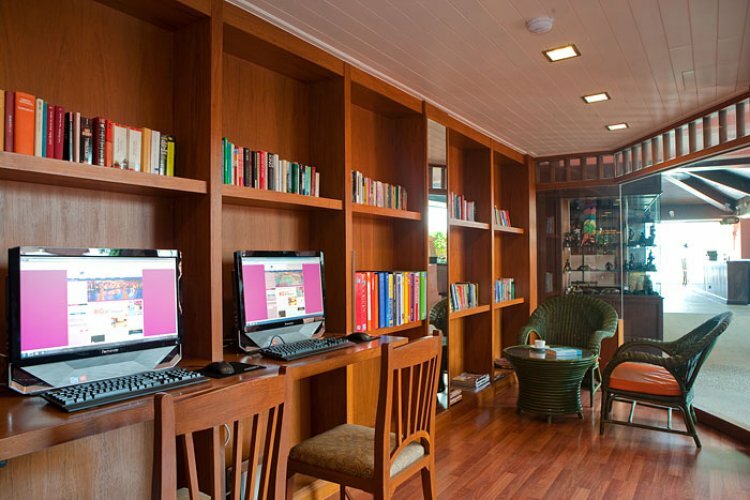 Also provided is a steam room, beauty salon and a full equipped fitness centre. Other amenities include laundry service, shower and relaxation room for late flight guests. There are also two outdoor swimming pools and wireless internet.